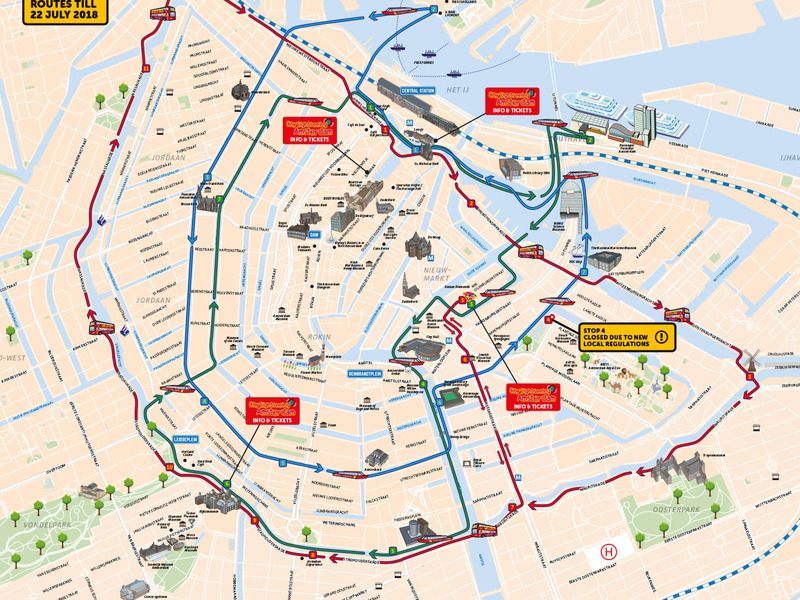 Explore Amsterdam with a hop on hop off sightseeing bus and boat tour! See the city sights and jump off and on whilst exploring the many museums and attractions of Amsterdam including the Van Gogh Museum, Anne Frank House, Amsterdam's Historic Museum and more! See the key parts of the city with explanation. You can hop off and on as often as you want. Reasonably priced.